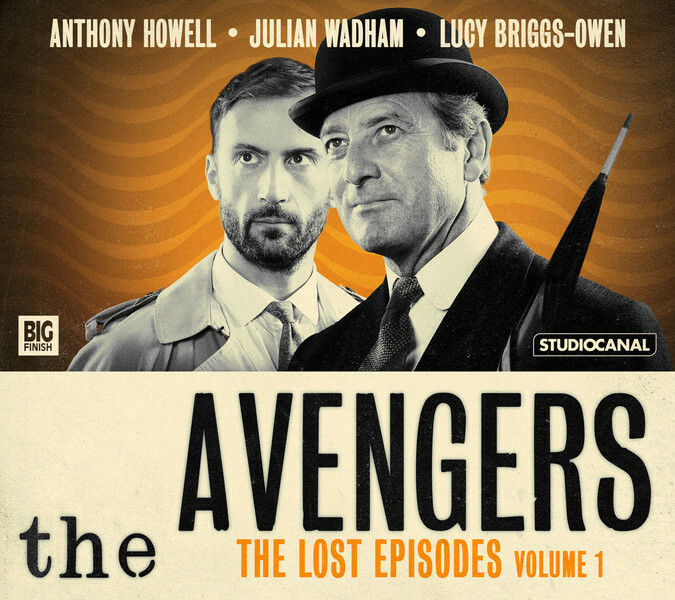 The Big Finish radio series is not The Avengers. The removal of the two lead actors, who historically had a huge hand in crafting their characters, is tantamount to removing the heart of the show. At best, this production qualifies as a reboot, with a new cast that do a poor, barely recognizable facsimile of the originals, with little apparent understanding of what made them tick. The audio production values themselves are excellent, as with most Big Finish productions. The problem lies in the casting. Julian Wadham plays Steed as a public-school accented fop with no charisma and no steely undertone in even his most cynical delivery. He’s a secret agent without charm, an undercover man that no one would believe as a criminal, and a ladies’ man that achieves none of the inherent charm that Macnee put into his characterization. This could improve as the series goes on, however establishing one major hero who is neither charismatic nor an interesting rogue means that listeners will be unlikely to return for more. I fear that Wadham has missed the point of Steed, and perhaps the scripts don’t have that point in them. Anthony Howell’s earnest but largely boring Dr. Keel is a tad less offensive than Wadham’s characterization, but does not make the whole proceeding particularly interesting. The adaptation of television scripts to radio likewise has serious limitations that are not insurmountable. The difficulty is that in attempting to be loyal to the original series in using the original scripts, the producers have largely ignored the difference between mediums. The scripts are confused, with action taking place via thumping and thudding that poorly stands in for any real tension or scene-building. The closeness of voices between Wadham and Howell, moreover, meant that I was forced to listen to some of their scenes twice and make educated guesses as to who said what. I find the whole series to be ludicrous and borderline offensive in terms of characterization and casting. This isn’t just about not liking Wadham as Steed (I don’t) but about an inherent respect for the series itself, as a product of its time and, even more importantly, of the people who participated in it. More so than many series, The Avengers was built by the actors as well as the writers, brought to life by them and given a soul by them. Take away Hendry and Macnee and you have a poorly-plotted British noir with plot holes aplenty and no character interest to back them up. While it is a source of great sorrow that we don’t have the original televised episodes of Season 1, this is far from an adequate or even desirable replacement. As far as I’m concerned, Big Finish should have let well enough alone.